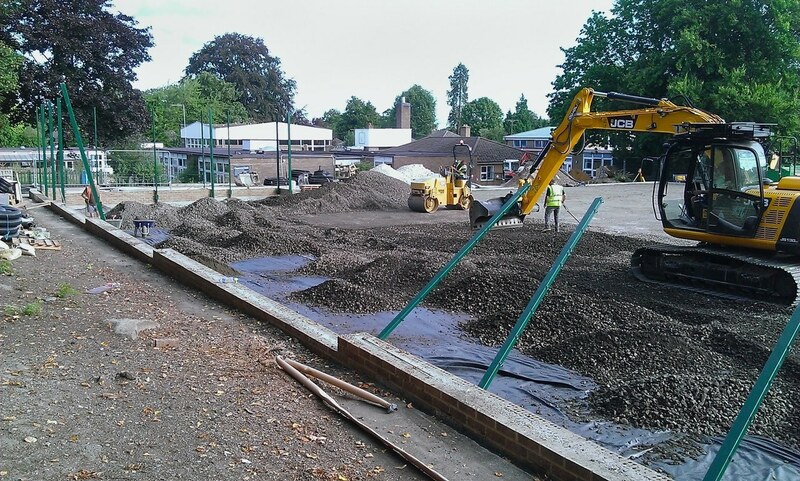 With funding from the sale of some outlying land, this busy Primary School was able to devote resources to the installation of a MUGA on the tired grass play area alongside the school, as well as the levelling and draining of the adjoining grass pitch. 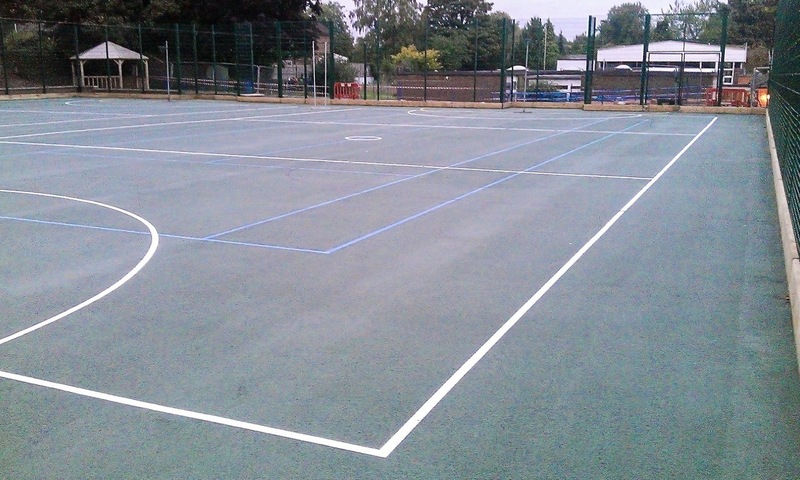 Working in close proximity to the school and in and around extremely hectic dropping off and picking up times, we successfully delivered a polymeric playing surface. The MUGA is now intensively used not only by the school, but also by several neighbouring clubs looking to hire a modern venue for training purposes. The challenge in this case was the requirement to fit in the construction works around the school's normal working hours - while addressing all the consequential health and safety concerns.